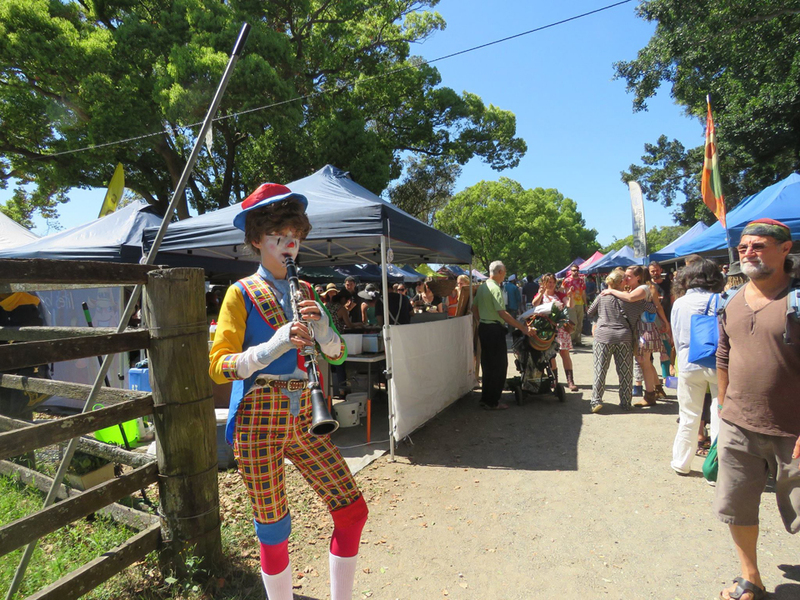 Join us on a journey through the magnificent Northern Rivers hinterland. 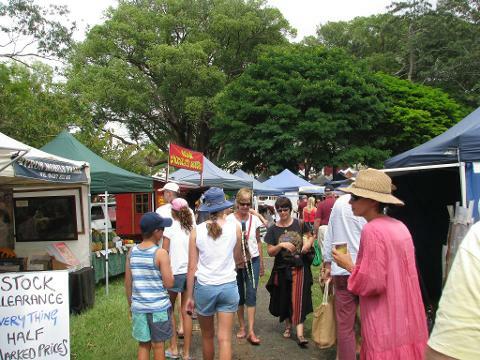 Check out the markets (farmers or arts and crafts market, depending on the day). 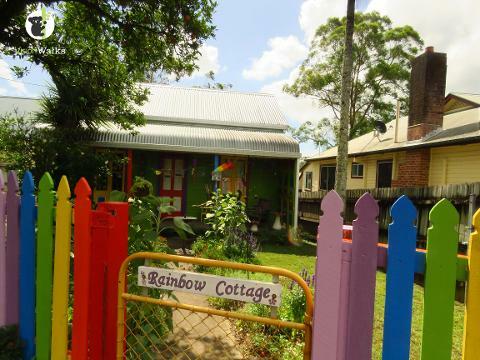 Explore the hippy town of Nimbin, visit Nimbin Candles. Enjoy a locally sourced picnic lunch. 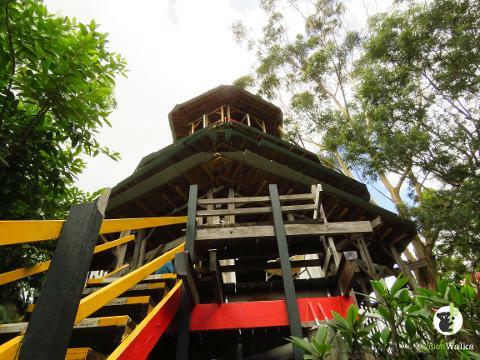 Visit the Rainbow Temple in the hinterland. 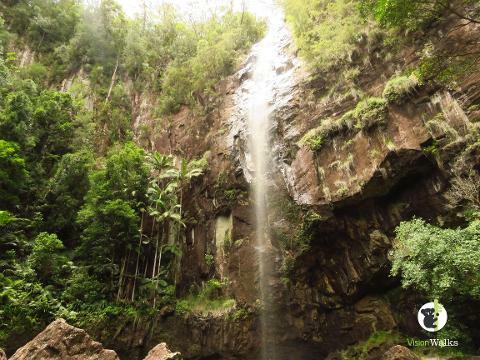 Check out some waterfalls (Protesters Falls or Killen Falls depending on the conditions). Travel in our luxury 8 seat, 4WD vehicle, with comfy seats, air conditioning, video, sunroofs, easy to get in and out of. We think it's the best tour vehicle in Byron Bay. 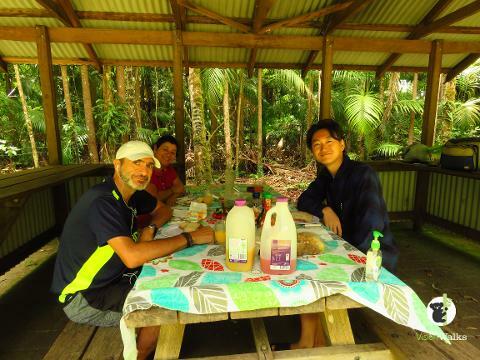 You will find our expert local guides are; knowledgeable, entertaining, and informative.